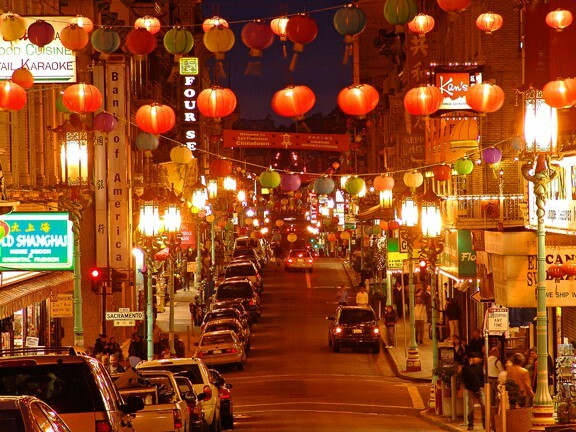 This story takes place in the Chinatown of San Francisco. It was settled in 1848 by Chinese immigrants who wanted to be a part of the Gold Rush. 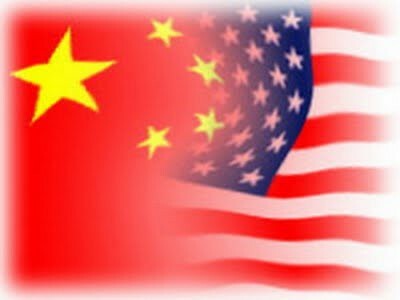 It is the second largest place where Chinese people immigrated. This picture was taken in Downtown Chinatown in San Francisco. Jing Mei Woo is the narrator as well as the protagonist. Her mother wants her to become a prodigy and pushes Jing to her limits. Waverly Jong is Jing Mei’s cousin. She is a child prodigy in chess. Mr. Chong is Jing Mei’s deaf piano teacher. He teaches Jing Mei but cannot hear her mistakes. The mom of Jing is considered the antagonist of the story. She forces Jing to do things she does not enjoy. Throughout the story she argues with her daughter about being a prodigy. It shows Jing Mei playing the piano in front of Mr. Chong. 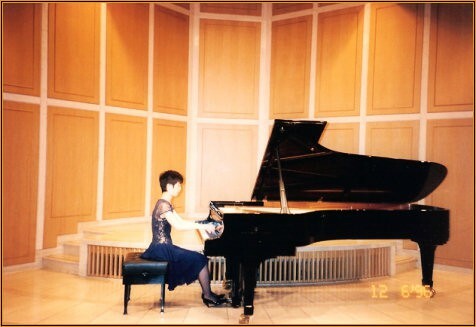 This picture is an example of the climax of the story where Jing Mei has to play the piano at the recital. The internal conflict in "Two Stories" is between Amy and herself. She feels terrible about herself and has no confidence in herself to be great at anything. Therefore, she doesn&apos;t try at anything and her results constntly dissapoint her. In order for her to solve her conflict, she has to come to terms with herself and understand that she is free to be whatever she wants to be and do whatever she wants to do. The image describes the conflict between her positive confidence and negative dissapointment. The main external conflict in this story is between Jing Mei and her mother. Jing Mei cannot reason with her and vice versa. The mother wants her daughter to be a prodigy while Jing Mei does not want to be pushed so hard and be pressured by her family and friends. This never ending struggle causes stress between the characters and causes tension. In the end, the build up of anger crashes down on Jing Mei and she releases it on her mother. The mother dies later on and Jing Mei feels regret and sadness. This image shows the struggle between two opposing forces. In this story it would be Jing Mei and her mother who have different views about her trying to become a prodigy. The theme of this story is forgiveness and understanding. Throughout the book, Jing Mei never understood that her mother only wants best for her. The mother of Jing was misunderstood by her daughter. Jing Mei does not come to realize that until the end of the story. When she finally understands this, her mother has died and she finally feelos bad about how she acted towards her mother. 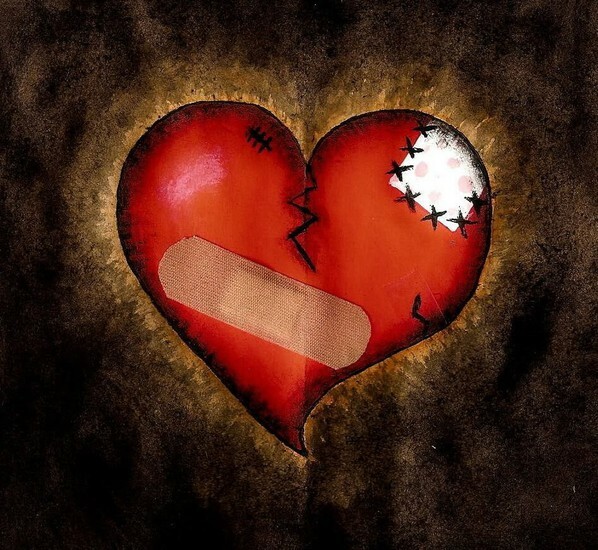 The healing heart describes the forgiveness and understanding between Jing and her mother. There are several symbolic figures in the short story "Two Kinds." These include Shirley Temple and the grand piano. Shriley represents the fame and fortune that Amy wishes for so dearly to have and achieve. At first, she feels that she can be able to achieve her fame, but is unwilling to put forth the effort. Instead she believes that she can be famous by only hoping for it with no work. The piano represents forgiveness and understanding of Amy to her mother later in life. She finally realizes later that her mom only meant the best for her and wanted the best. Her mother offering her the piano made Amy feel like her mother was always there for her even though it never seemed like it and it also symbolized the peace that she had reached with her mother. 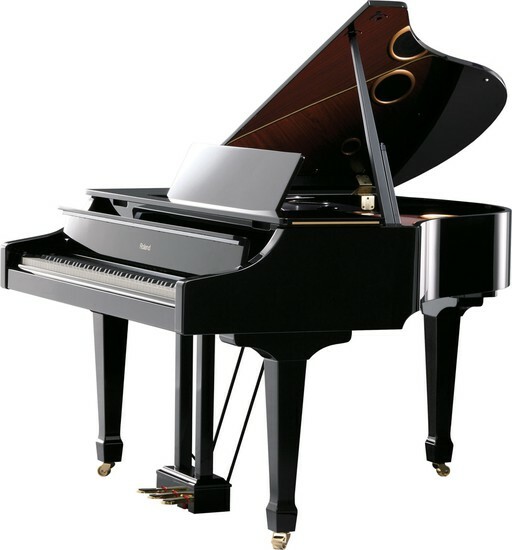 A Grand Piano that may have been similar to hers. 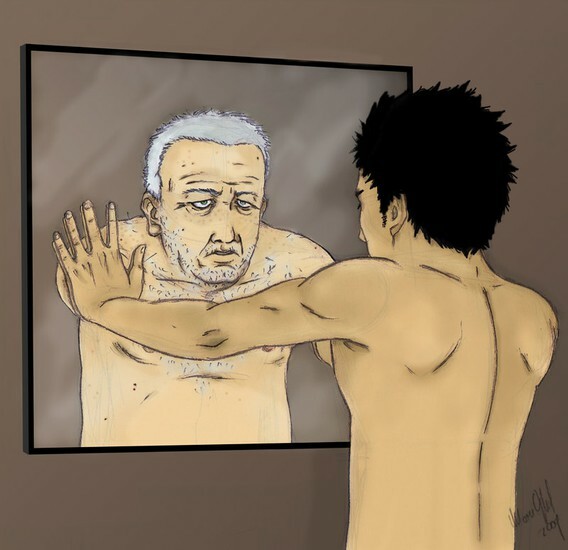 In the beggining of the story, After dissapointing her mother from her tests she looks in the mirror and sees two sides of herself. She sees a side of her that is very confident and possible of being the prodigy in her and in the other image of herself she sees a normal average girl that is a nobody to the outside world. This relates to the theme because she knows she can be what she wants to be but she also feels ashamed of failing all of her mother&apos;s tests. Therefore, the title of the story is two kinds because she feels two ways about trying new things. This picture is symbolic of Jing seeing two"faces" or sides of herself that differ. Her mother used perseverance when making Jing try new things in attempt to find her hidden talent. On the other side of the spectrum Jing is very lazy and decides to get away with her mistakes all of the time.Therefore, Jing and her mother don't get along well due to their opinions and work ethics. As a result the two always fight and never truly form a positive relationship until much later in Jing's life. A mom and daughter fight with each other like Jing and her mother. Jing's mother grew up in China where there weren't many opportunities for doing what you want or being who you really are. But in America, Jing's mother wants Jing to be the person she wants to be and have opportunities for her to be the best that she can be and to try her hardest. She wanted to give Jing the opportunity that she was never able to have.